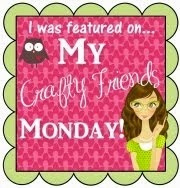 GOTTA STAMP WITH SUZANNE JOHNSON: MY LAST WEEK AS A MDS MONDAY BLOGSPOT GUEST DESIGNER! 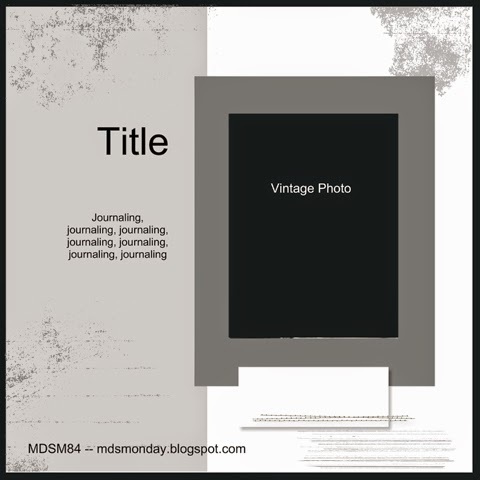 MY LAST WEEK AS A MDS MONDAY BLOGSPOT GUEST DESIGNER! This week's challenge is all about using a vintage photo as the focal point - a challenge right up my creative alley! I LOVE vintage everything, and have lots of vintage family photos. Here is this week's sketch - and remember to visit the MDS MONDAY BLOG to see what the other designers created for the challenge and consider playing along by creating and posting your own using the "linky" on the blog! Of course I had a hard time choosing which photo to use. I picked one of my most favorite of my Dad. This photo was in the collection of framed family photos hanging on the hall wall at my Grandma's house when I was growing up, so really it has been a life-long favorite. A lot of his other childhood photos and portraits show him looking serious or concentrating on a task such as playing the piano. I love his smile in this photo and his outfit. I think he may have been in costume for something - he did not seem to dress in overalls typically. The texture on the photo came from the textured paper the original is printed on (the scan picked it up). I chose the Fanfare bicycle DSP because the photo looks fun and summery to me, and the idea of boys riding their bikes during the summer seemed to go with the picture. I applied that DSP as a page layer so I could recolor it and tear the right edge. Since the bicycles had different color shades originally, recoloring caused them to take on various shades of the brown I used. --I used a couple of journaling embellishment (#1 and #3) from the Fanfare assortment and overlayed text on them. 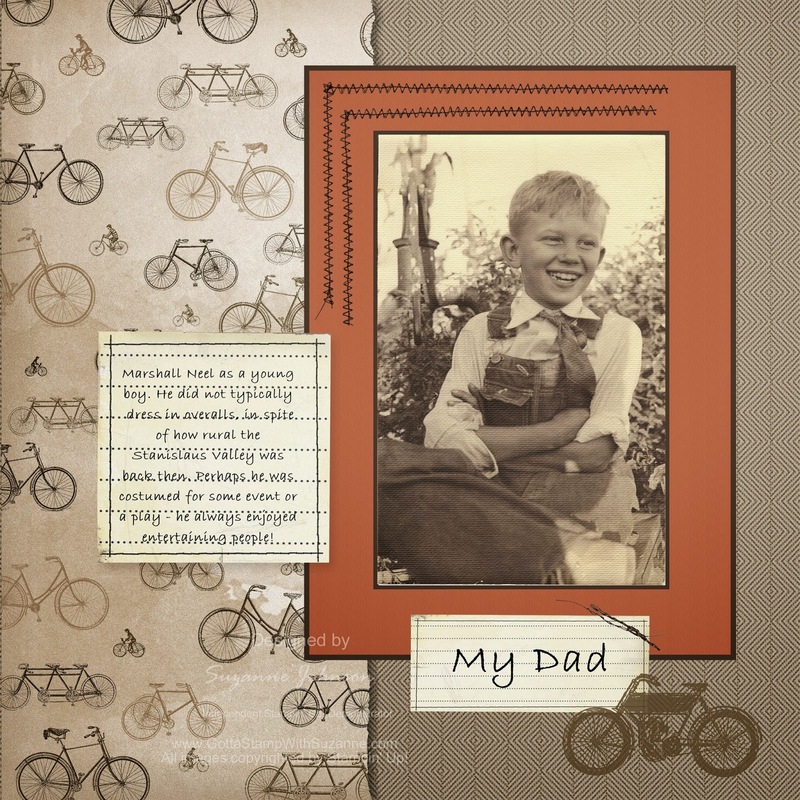 --The vintage bicycle in the lower right corner is a stampbrush from "Adventure Awaits"
Gorgeous page Suzanne!! I love the re-colored bicycle background, it's just perfect!!! Love the stitching and Fan Fair elements too. Very inspirational! Love the papers you used here (especially the recolored DSP)....very manly page. Great page! love how your page turned out! really shows off that great photo. and I really like how that paper looks in those shades of brown! why do I always forget we can do that? your page will help me remember, it looks fantastic. Thank you everyone! 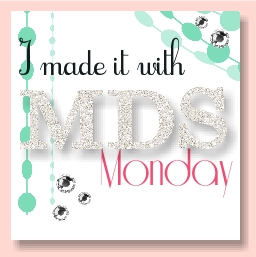 I have really enjoyed being an MDS Monday guest designer. I do love the recoloring tool - I only wish I could apply it to even more elements because I always want to customize everything!